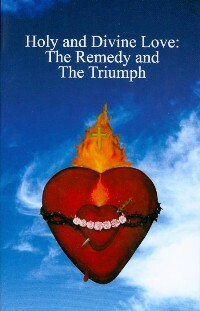 Book: "Holy and Divine Love: The Remedy and The Triumph". 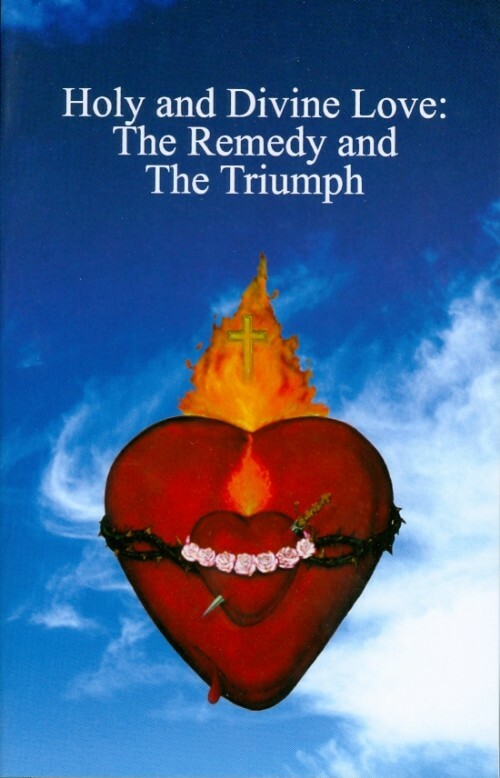 Book: Holy and Divine Love: The Remedy and The Triumph. Prayers from Heaven include the Seven Sorrows of Mary, Marriage Consecration Prayer, Chaplet of the United Hearts, and rosary meditations dictated by St. Michael. Front cover measures 5 x 7 in. Softcover. 278 pages.